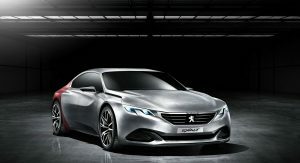 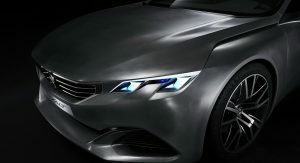 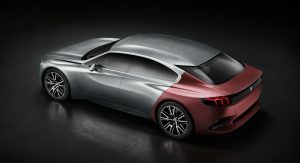 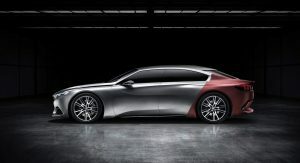 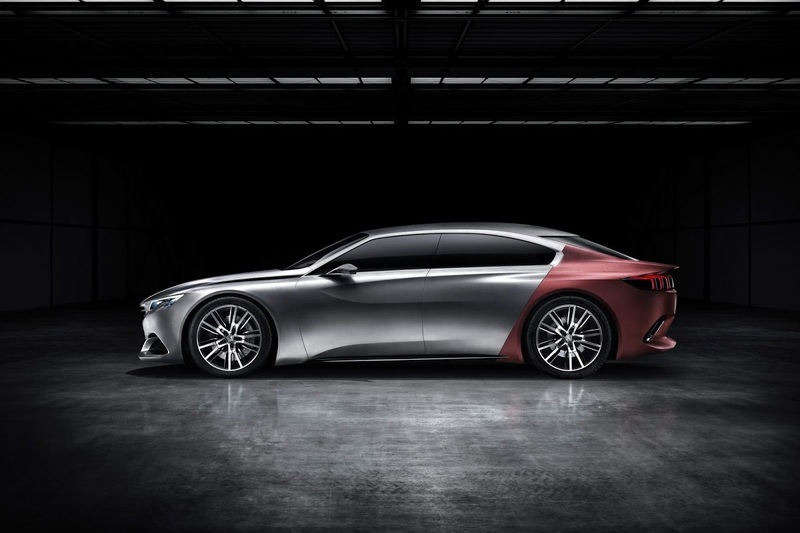 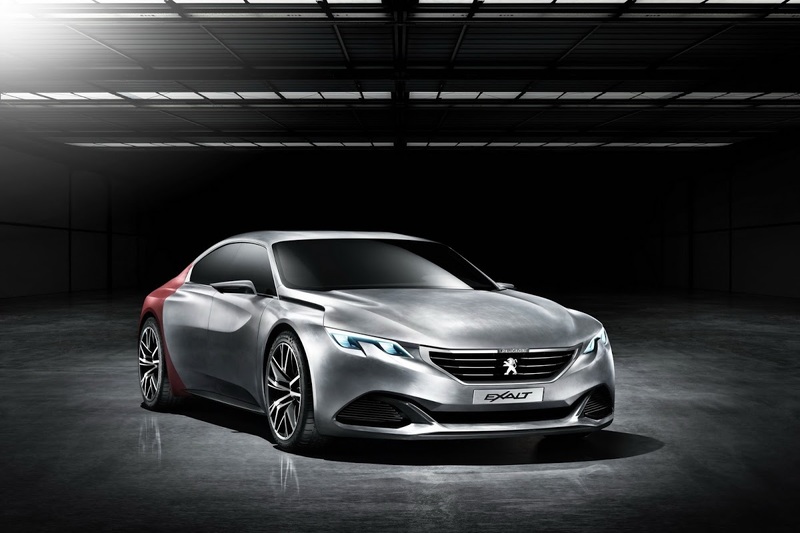 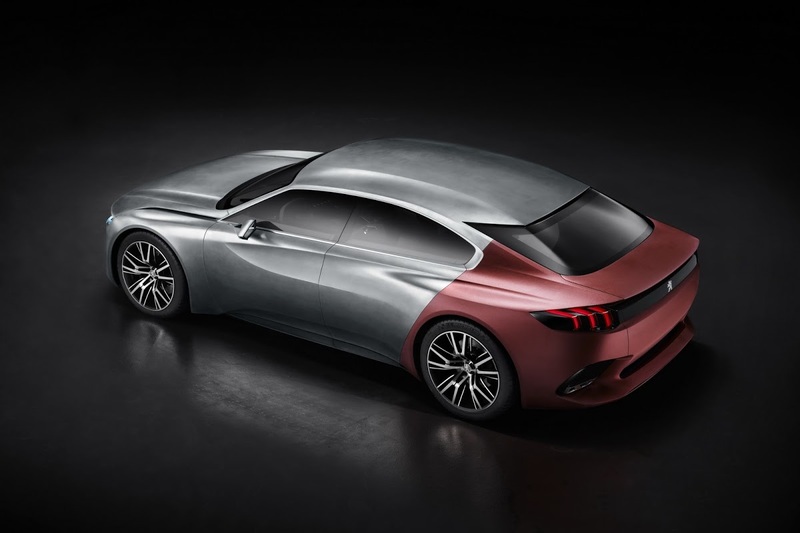 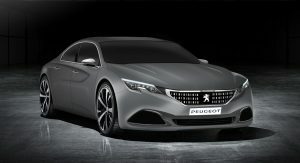 The recently revealed Exalt show car is a stunner, a good-looking motor even by the high design standards Peugeot enforces upon itself when it comes to concepts. 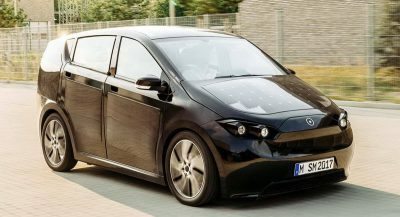 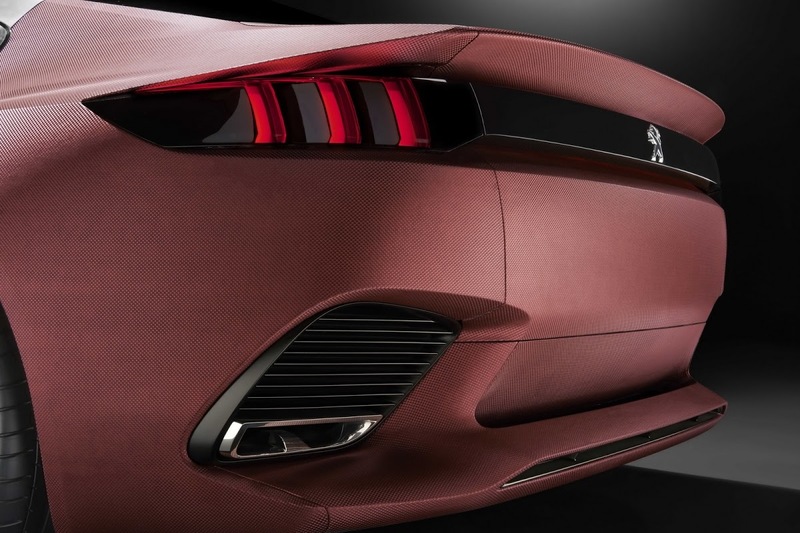 The automaker has a very long history of striking and/or beautiful concepts, but the Exalt is special because it doesn’t look a million miles away from production. 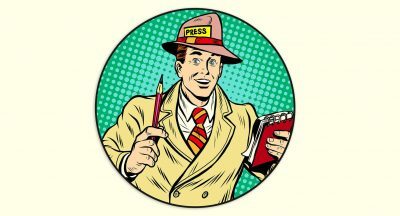 But all this brings uncertain thoughts to mind. 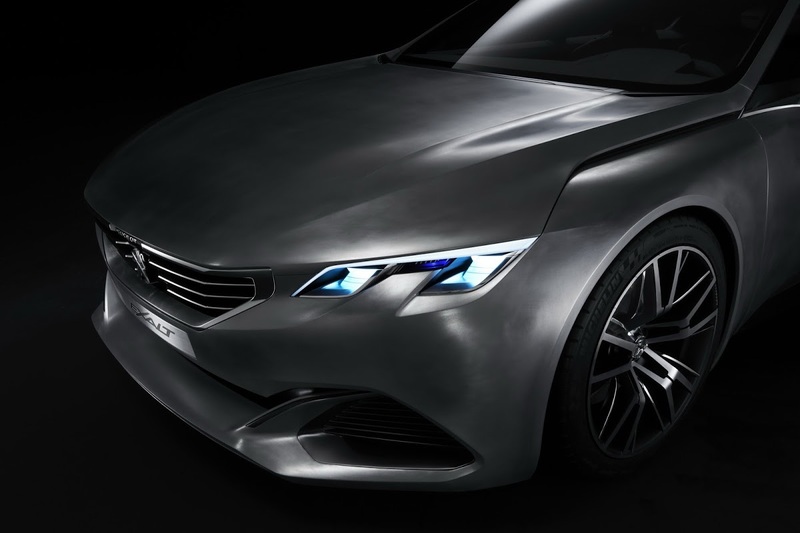 Peugeot is said to be bringing the Exalt concept to China, which may or may not mean anything by itself, but I think it could also sit very nicely at the top of the automaker’s Euro range. 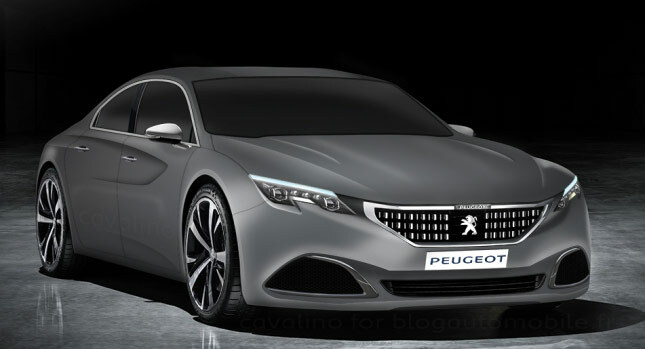 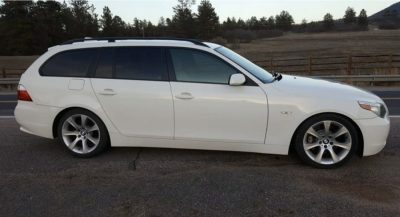 It probably would not sell terribly well, not be the best to drive and be quiet expensive (think of it as a modern Pug equivalent of the stunning, but not really recommendable Citroen C6). 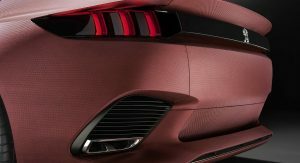 However, the five or six people that would buy it would defend it to death and get a nice profit return in a few decades’ time when the grandkids sell it on to a museum.